Samsung just can’t catch a break. The company would rather be touting the one million replacement smartphones it has shipped to customers, which by all accounts is a rather swift response to the exploding phone crisis. Instead, Samsung is dealing with new reports that replacement Note7 units are running too hot to place next to one’s ear. 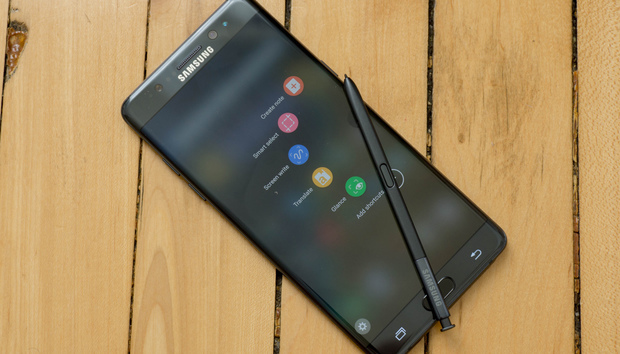 Samsung told The Wall Street Journal there is no safety concern with these Note7 models, though it may a major irritant for those who had to turn in their phone and wait for a replacement only to find that it has another annoying problem. While this may turn out to be just chatter, it’s a distraction for Samsung. The company would rather be celebrating the fact it’s shipped out one million new units of the Note7 worldwide. It’s a rather remarkable recall effort, but it’ll take time to win back customers who may have (literally) been burned. Why this matters: You can’t get much worse PR than airline announcements that the Note7 must be powered off during flight. But that’s been part of what Samsung has had to ensure amidst all the other negative publicity. The company may have rushed too quickly to build a more sophisticated phone than the iPhone 7, a decision it will need to unpack in order to avoid future catastrophes.